If you’ve watched any Hollywood awards shows this year, you’ve probably noticed one wardrobe accessory adorning nearly every designer dress and jacket on the red carpet. From the Time’s Up enamel pin featured at The Golden Globes, to the orange Everytown pin worn at the Academy Awards, lapel pins and the causes they promote have been a constant this awards season. While using lapel pins to promote awareness is nothing new, the lapel pin’s rise in popularity in the retail and collectors’ markets have (die) struck a resonant chord with supporters, making lapel pins the must-have fashion statement in Hollywood and beyond. So what is it about lapel pins that captivate cause marketers and their supporters? With a custom lapel pin, the design can be tailored to compliment the messaging of the campaign, and spark conversation around the cause. Provocative or subtle, color filled or modestly finished, lapel pins are impossible to ignore. Re-watch any red carpet interview show to see how many times the conversation turned from fashion and film, to awareness. Nearly every interview became an opportunity to divert the discussion into something more substantive, and demonstrate the wearer’s commitment to a cause. Now, move that conversation off the red carpet and into your local coffee shop, and you’ll see why so many awareness, political, and social campaigns find grassroots promotional success with lapel pins. In the business of swag, we often talk about ROI and cost of a product versus its perceived value. With custom lapel pins, campaigners are offered an economical promotional investment with a perceived value that far outweighs their cost. Additionally, creating a brand identity around a cause or organization is as necessary for non-profits as it is for corporate marketers. The versatility of lapel pin design offers marketers the ability to tailor their message to very specific audience, and effectively engage supporters and donors. These messages live on as people wear and re-wear these pins, and as photos and videos of the events are played on television and posted online, amplifying the message even further. By employing different metal finishes, enamel color, and enhancements (think jewels, moving parts or printed presentation cards), lapel pins can be customized to achieve any look or style – from whimsical to tailored, or playful to sophisticated. Truly, there is a lapel pin option that works for everyone. Never mind the butterfly clutch, the real attachment is emotional. Lapel pins have long been used in employee, volunteer, and donor programs to recognize service and achievement. One of the reasons these programs are so successful is the ability of a lapel pin to create an emotional connection between the wearer and the organization that is tangible. The emotions felt when these pins are seen and worn are tied to a person’s ideals, their identity, and their memories, and those sentimental attachments run deep. So deep, in fact, that lapel pin trading and collecting has permeated pop culture to spark lapel pin enthusiast conventions all over the world. Few promotional tools carry the kind of longevity that lapel pins carry. Long after a pen’s ink runs dry or a calendar’s pages run out, lapel pins continue to send messages that spark emotional connections, and create call backs to memories that would otherwise be forgotten. In short, cause marketers are drawn to lapel pins because they are a small product that pack the power to send big messages that stick! In a recent industry webinar it was said that as promotional products professionals, we should be our own best case studies. Sometimes in the race to sell promotional products, we forget that they are the most effective means by which to build our brand, retain current clients, and help to bring on new ones. This got us thinking, so we decided to put our money where our mouth is! At EMT, we have a myriad of different items available that range from personal protection and golf items to a variety of pins and patches. As a major marketing initiative, we have spent the last few years attending various PromoMarketing Power Meetings. We recently decided to get a little more strategic with the merchandise we leave behind at these meetings, and to do it in a way that really showcases not only the power of promotional products, but who we are as a company. Along with being known for creating highly effective campaigns for clients that utilize both the items detailed above that we stock and also very often creating custom pieces, EMT employs a balanced culture of professionalism mixed with just the right about of envelope pushing. We are real people who, just like you, want to come to work everyday and enjoy what we do. We are sales and service people, but we are also coffee drinkers and beer drinkers. We are hard working individuals that can’t help but stand a little taller when we are commended for a job well done, and we also appreciate having a little humor infused in our days. Playing off of these concepts when creating our new PowerMeeting leave behinds, our team came up with these. Introducing EMT Made, limited edition, PromoMarketing Power Meeting Adult Merit Badges. We are only a couple of meetings in on our second day in San Juan, Puerto Rico, but already people are smiling when they receive them, laughing at the different sayings, proudly wearing and taking photographs of them, and vying at a chance to earn them. If there was one word that could be used to describe the effectiveness of this campaign, it would be: SUCCESS! Which badge in this series is your personal favorite? Do you have any events coming up that could benefit from a similar initiative? Let us brainstorm with you! Connect with us by emailing customercare@emteasy.com and we’ll get to work. Custom projects that make you look like a total super hero? EMT makes it easy! 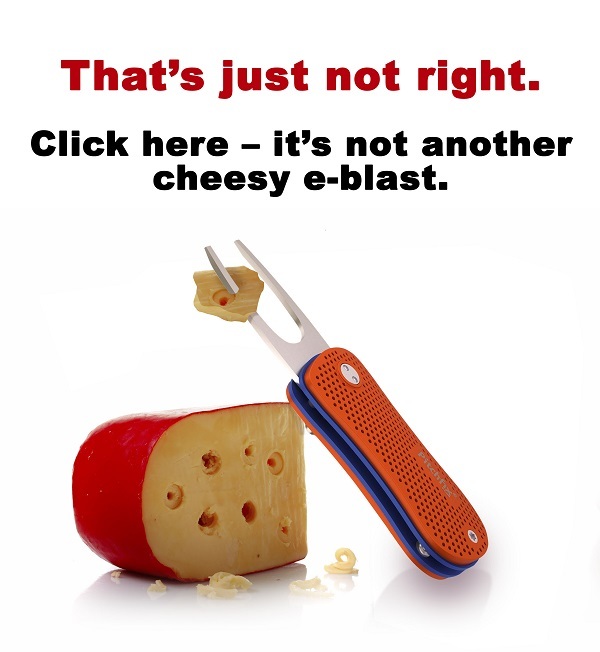 It’s not just another cheesy e-blast.. 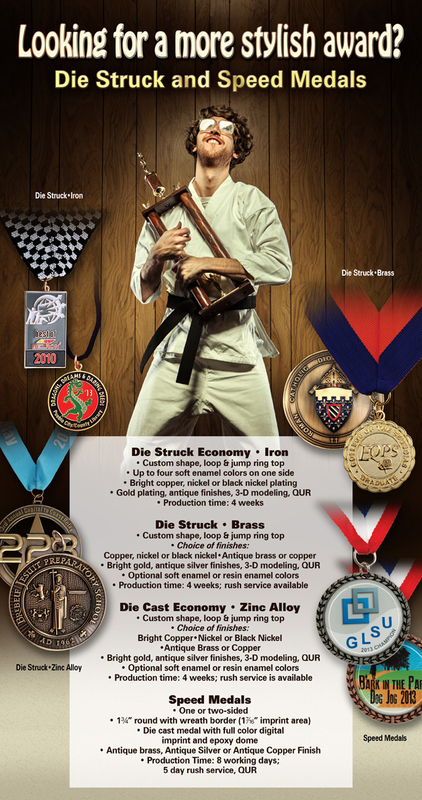 Check out EMT’s USA Lanyards, they are now featured in #Marketing Decisions Daily. “My first order with EMT is for a small order of patches. I found your firm on SAGE, and I phoned the customer service area with questions. Kayla Spencer has been my contact person. She listened to the needs of the project and guided me to the proper product and alternate products that your firm offers. I’ve been in the trade since 1973. 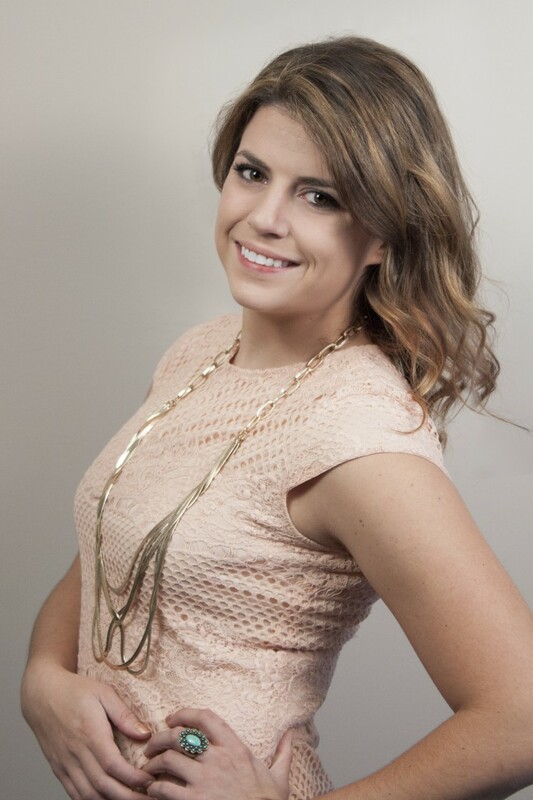 I need to share…my feelings that Kayla is one of the best CSR individuals that I have been fortunate to work with. Her professionalism, follow up, overall personality and attitude will undoubtedly bring quite a bit more success to your firm.